St. Paul Lutheran School serves families with children from Preschool 2 through 5th grade who want an excellent educational experience in a nurturing environment. We believe in a strong partnership with every family at St. Paul, and we look forward to working with you to maximize your child’s success! 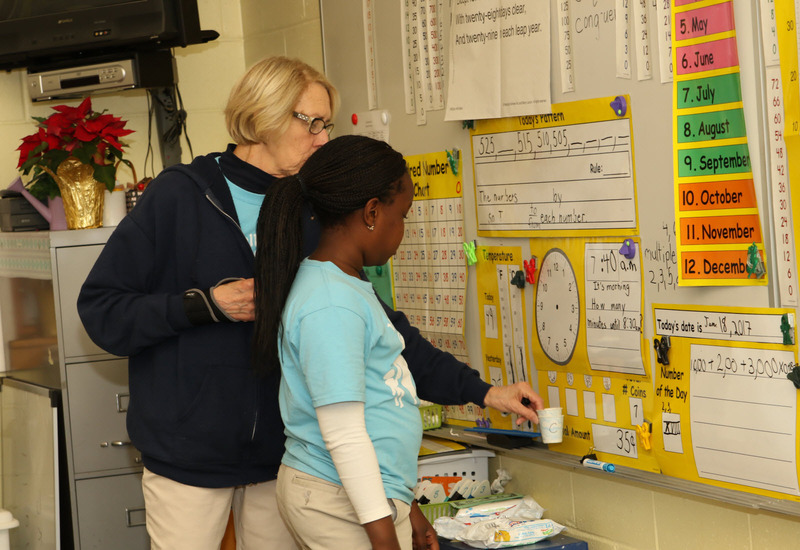 To learn more about St. Paul Lutheran School, please call us at (410)747-1924, email our office or schedule a tour.